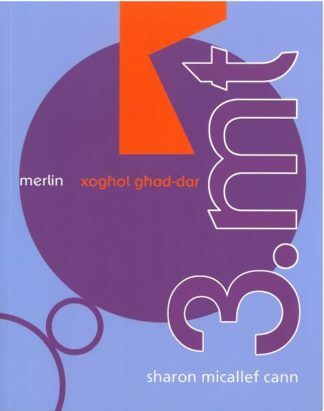 Karl Maryhofer, Engineer, formerly teacher of Mechanical Engineering at a Technical School in Vienna, first came to Malta in 1990. Impressed by the unique archaeological heritage of the Maltese islands, he has taken up the serious study of the monuments of mankind. 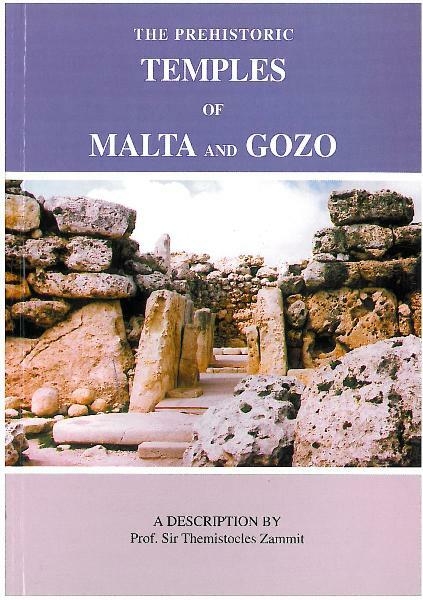 The present publication is based on the descriptions of the sites by Sir Themistocles Zammit, Malta’s pioneer archaeologist who personally excavated a good number of the temples. Other rare publications in the magnificent National Library, Valetta have been consulted. 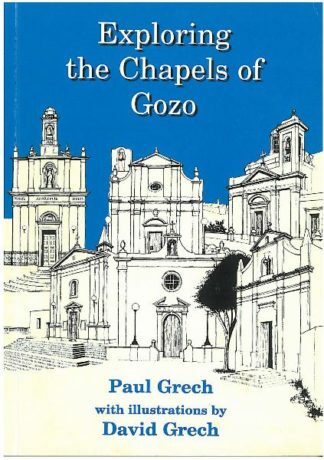 complimented by the author’s own fieldwork this book has been designed to serve as a guidebook. The author’s drawing and photographs will lead the interested visitors through these complex temples which are truly significant aspects of the heritage of mankind.